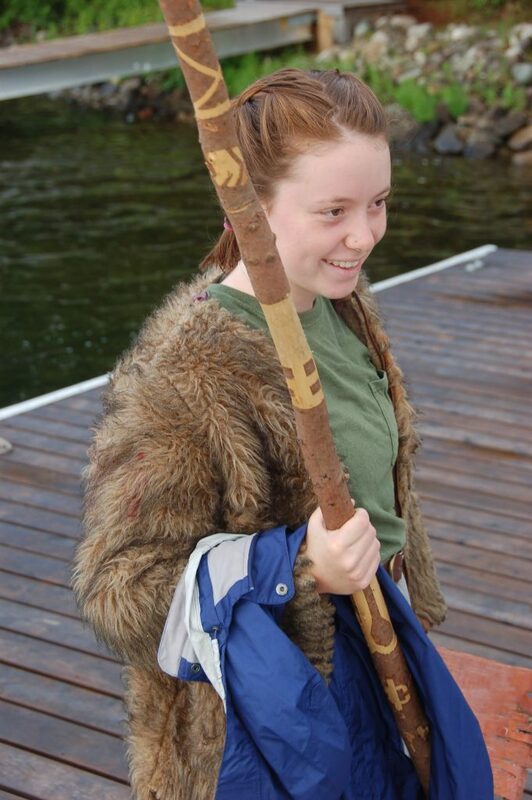 Corinne Alsop is a sophomore at NYU from Cornville, ME, and she returns as our Head Canoeing Instructor this summer. Not only is Corinne skilled at preparing campers for trips on the lakes and rivers of Maine, including the coveted Allagash Wilderness Waterway, but she brings a wealth of thespian talents, including an incredible singing voice, to our nightly campfires and Saturday Night Shows. Corinne is also a Wilderness First Responder. This will be her 3rd summer at Pine Island. Her father, John Alsop, is an alumnus. We’ll introduce more of our fabulous staff members in the coming weeks. This entry was posted in Pine Island Staff on January 30, 2019 by Pine Island Camp.